The wood-looking ceiling is actually acoustical tile which, when combined with the right flooring, absorbs noise. This helps residents to have easily understood conversations while dining. Booth seating helps accommodate personal preference and physical abilities while adding to the restaurant-like atmosphere. Adjustable lighting not only accentuates architecture, but gives the staff options to create varied ambiance based on meal time or occasions. The use of materials found in nature — stone, wood, fire, reeds, leaves — provides direct connection with the outdoors and creates a sense of comfort and well-being for residents. Choosing a neutral color palette helps reduce distractions. Adding darker accent paint provides contrast that makes it easier to see performers and presenters. Stackable, light-weight seating offers flexibility and is easy on staff without sacrificing durability and comfort. Aging challenges both vision and hearing. Investing in the use of professional lighting and sound experts in auditorium design ensures the audience will always see and hear clearly. 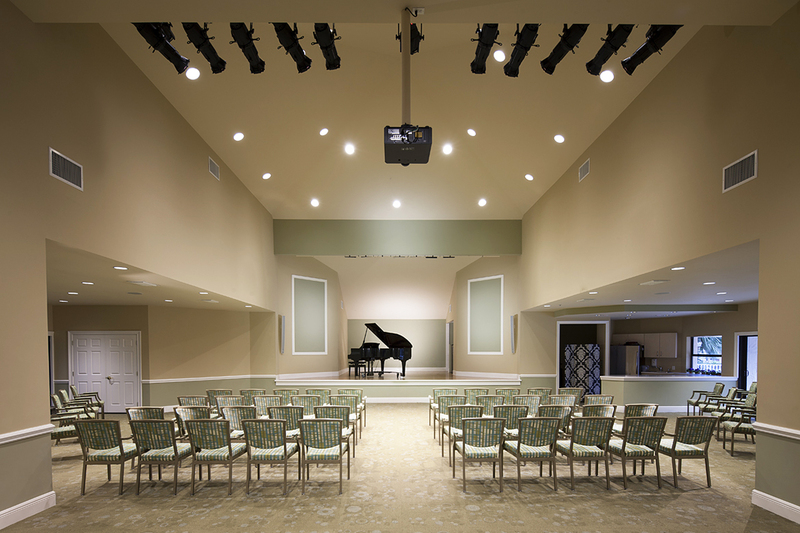 Having space that can be used for various activities helps senior living facilities be flexible and accommodate a wide variety of programming. Choose attractive furniture and furnishings that are designed with your audience in mind. The right seat height with firm cushions and strong arms can make chairs easier for seniors to get in and out of. Embrace the hospitality model and create alternative dining spaces such as a bistro atmosphere that residents may seek out. Dining is a highly anticipated event for many seniors that includes big servings of socializing. 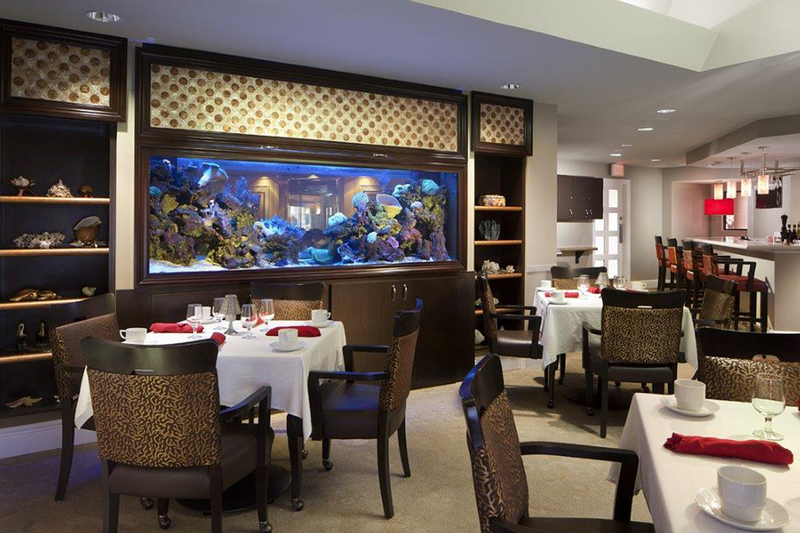 Supplementing overhead lighting with ambient lighting meets the needs of the aging eye while preserving the warmth and ambiance of the space. 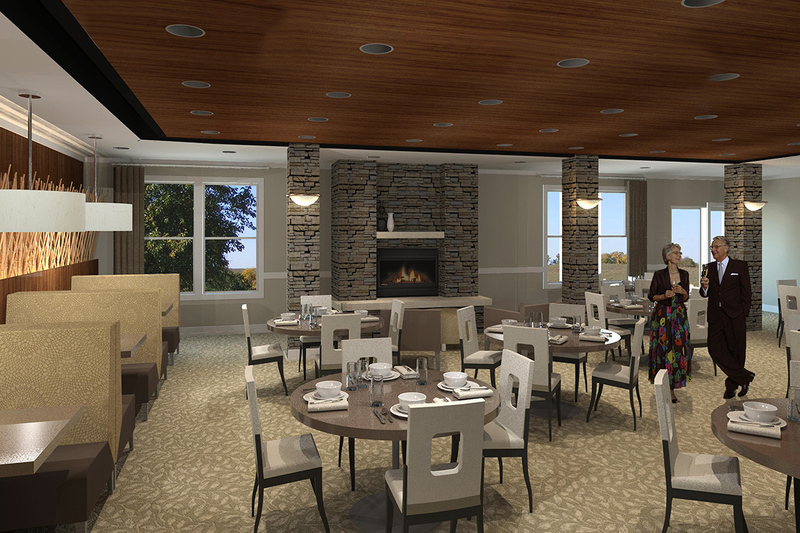 Not only do varied dining areas please current residents, they appeal to prospective residents and their families. 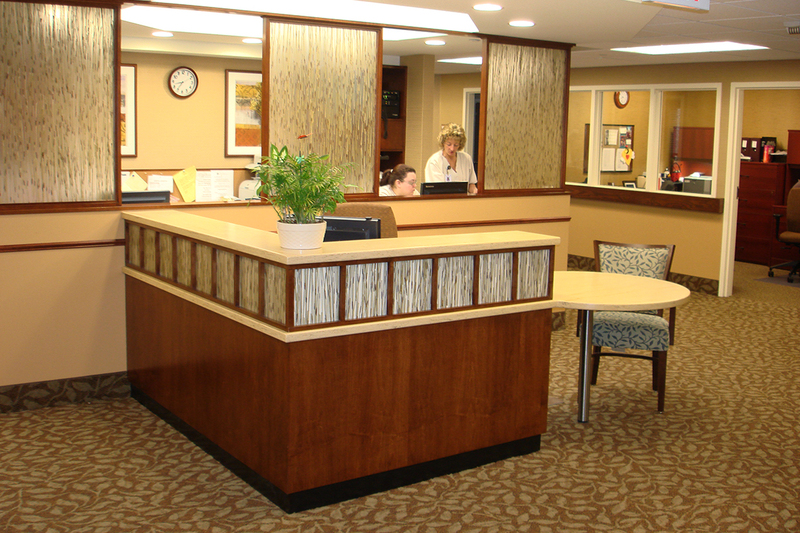 A round table in a workstation area invites residents and their families to approach and access concierge-type assistance. Alternating panels of nature-inspired acrylic panels provide both areas of privacy for the staff to do heads-down work and open spaces that lets them maintain visibility of residents. Nature-inspired floor coverings can tie interior spaces into the exterior setting, which is especially beneficial to those who can no longer go outdoors. Design features that evoke nature have been shown to reduce stress. 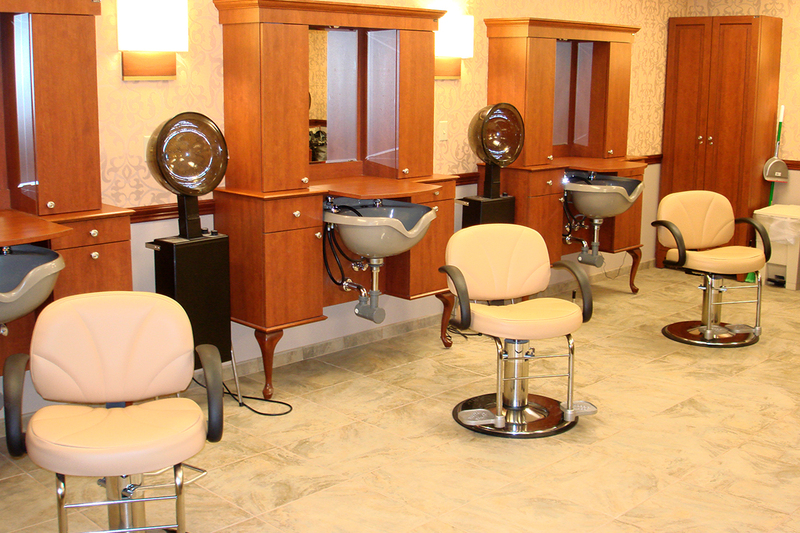 Use flooring and surfaces that are impermeable to hair dyes and products to maintain a neat, professional appearance. The right storage areas keep potentially dangerous products and styling equipment tucked safely away. Provide furniture and furnishing designed for the physical abilities of seniors. For example, chairs designed to be easy for seniors to get into and out of with fabric that stands up to things like incontinence. Studies show the eyes of the elderly only receive about 40% of the available light compared to those of a 20-year-old. Supplementing overhead lighting creates multiple light sources that accommodate senior eyes while maintaining a more spa-like feel. Having amenities onsite, especially beauty salons and spas, gives residents a higher level of convenience. Multiuse spaces that are conducive to conversations, games and a variety of other uses are critical to building a sense of community. Research proves social interaction is beneficial to the elderly. 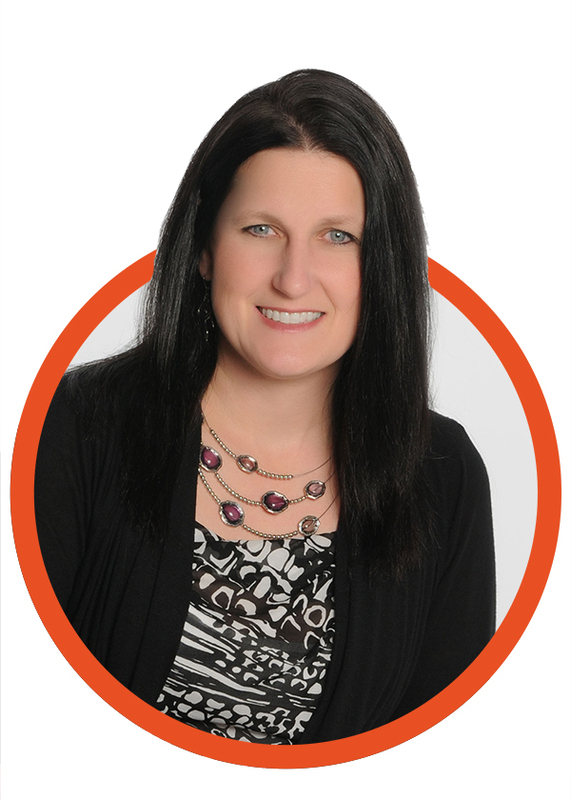 You don’t have to sacrifice appearance to have durable, specialized flooring. Moisture barrier-backed carpets stand up to spilled liquids of all kinds and can extend product life. Replicating a living room setting with comfortable chairs and natural light encourages highly beneficial social interaction. Create a visual connection with the outdoors through the use of strategically placed windows and carefully considered window treatments. Exposure to natural light has been shown to preserve natural circadian rhythms. 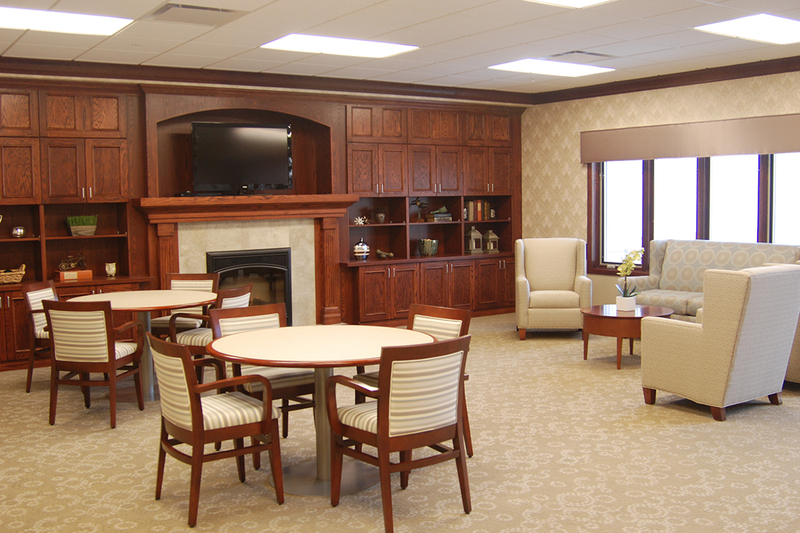 As life expectancy increases, so does the importance of quality senior living spaces. Invest in spaces that create a sense of community and help engage each resident’s mind, body and spirit. Person-Centered Care Person-centered care creates a better experience for residents by promoting choice, purpose and meaning in daily life. We create choice by varying the types of spaces we design and furnish. Studies show that 60% of a resident’s day is focused on meal times and they are demanding quality meals in a wide range of settings. A More Demanding PopulationProjections show that by 2030 the over-65 population will have doubled from 35 million to 72 million compared to 2000. More senior living communities will be needed to accommodate the growing population and demand for choice will also escalate. Design spaces that enable active aging. This includes fully engaging in life within all dimensions of wellness, including emotional, environmental, intellectual/cognitive, physical, professional/vocation, social and spiritual. There is also a growing demand for social and physical connection with people, indoor and outdoor spaces and the entire community. Technological innovation is creating breakthroughs in elder care. Having spaces that can adapt to future technology innovations enables a continuum of exceptional care to residents. The Bureau of Labor projects a shortage of more than one million care providers by 2022, which could impact the ability of a community to provide the right level of care. Spaces designed with the needs of the caregiver in mind can improve both efficiency and retention. 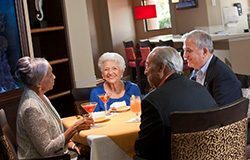 Senior living communities frequently suffer from dining bottlenecks when residents come to the main dining room in a compressed time frame. This causes pressure on both service and food quality. Furthermore, it contributes to resident dissatisfaction and increases unnecessary staffing costs. This paper investigates programs that eliminate overcrowding at peak periods, resulting in both cost savings and improved resident satisfaction.